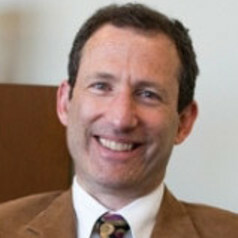 James M. Glaser is Professor of Political Science and Dean of the School of Arts and Sciences at Tufts University. The author of three books and many articles, Prof. Glaser is a student of electoral politics and political behavior. He and Prof. Jeffrey Berry are the authors of the recently published article “Compromising Positions: Why Republican Partisans are more Rigid than Democrats,” published in the journal Political Science Quarterly.